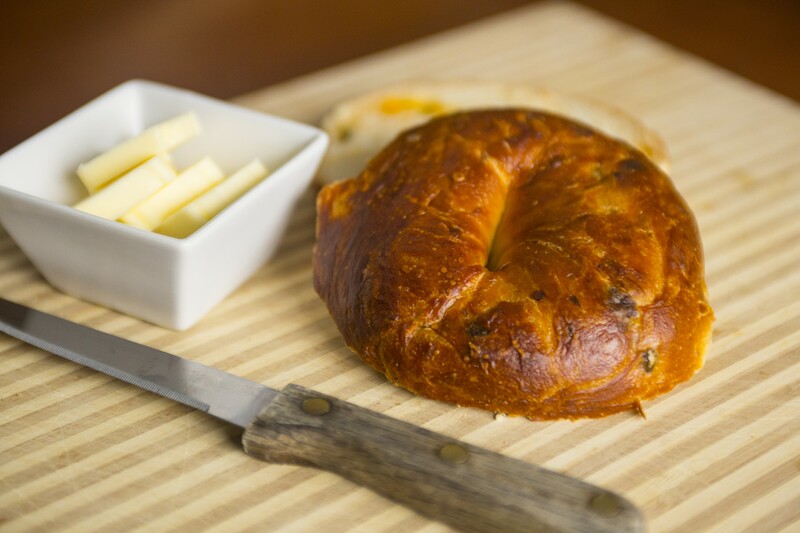 Enjoy breakfast, lunch, dinner, and any cravings in between with Huron Mountain Bakery. 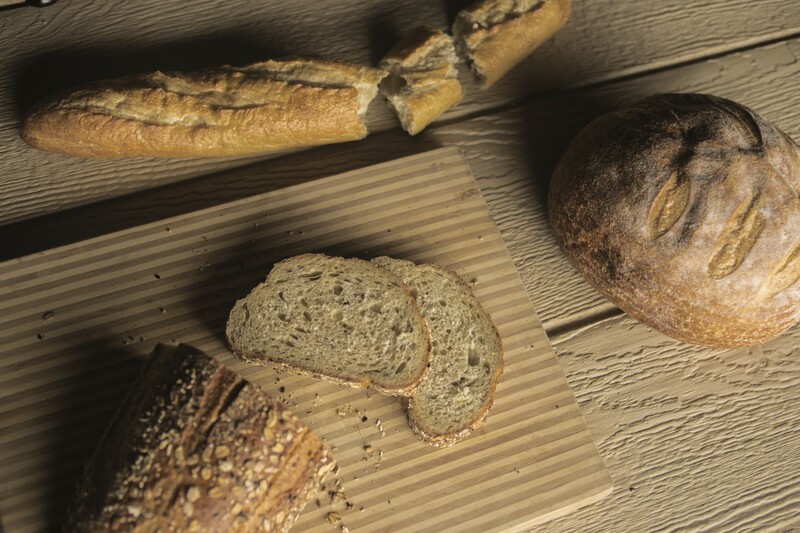 Our two locations offer wonderful bakery items, satisfying sandwiches, and savory bread options that are fresh out of the oven daily. Grab a bite to eat anytime of the day at our Marquette or Ishpeming location. 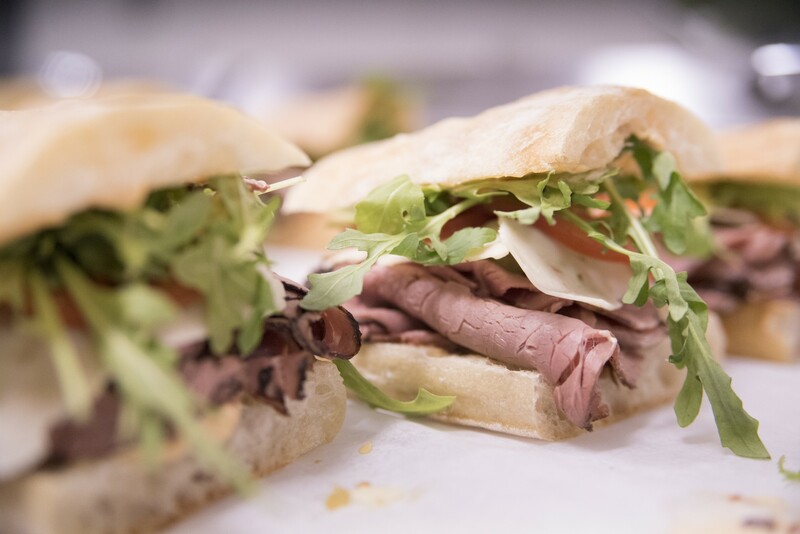 Make sure to view our daily rotating bread and sandwich menus so you’ll never miss any of your favorite Huron Mountain artisan sandwiches. 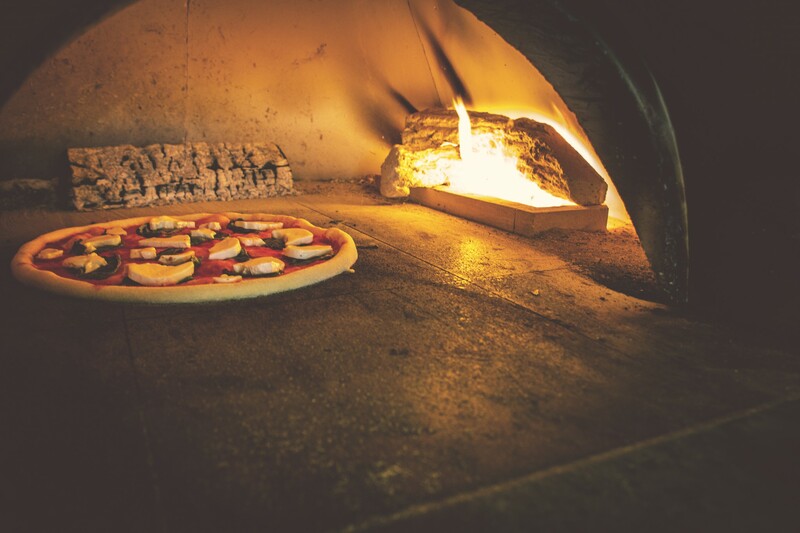 For our pizza lovers, we now have wood-fired, brick oven pizzas available exclusively at our Ishpeming location. Choose from any of our specialty pizzas, or get creative and build your own! Browse our menu, and enjoy all that Huron Mountain Bakery has to offer.